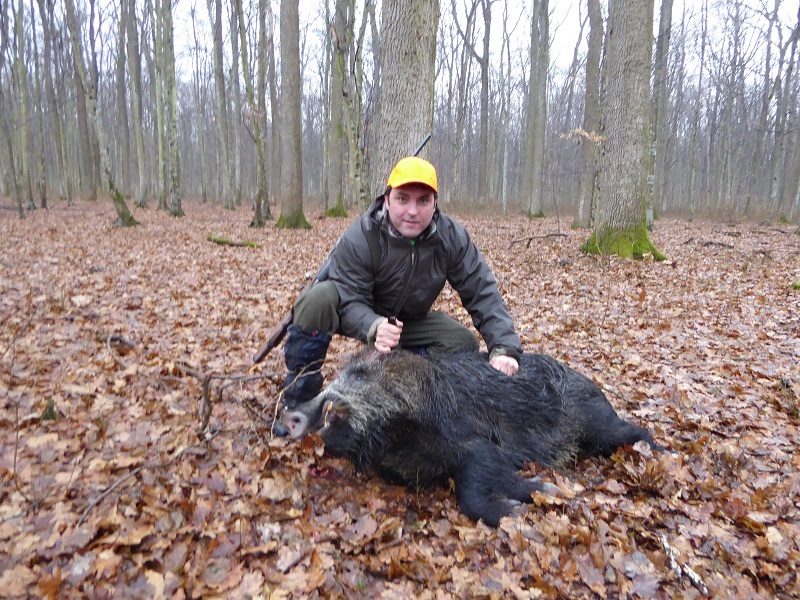 Croatia is surrounded by several mountains and for the Adriatic Sea so it has different hábitats, it is one of the few countries where we can find 3 large predators like bear, wolf and linx (the linx hunting is not open). 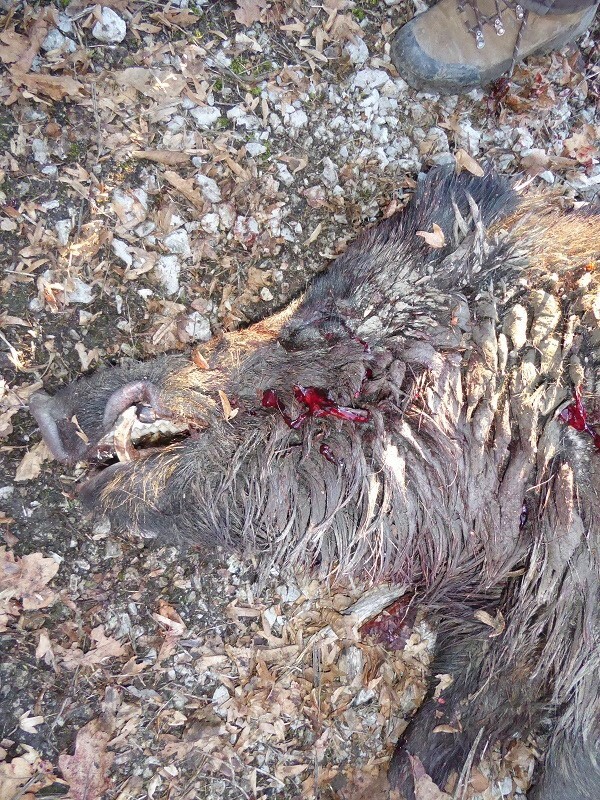 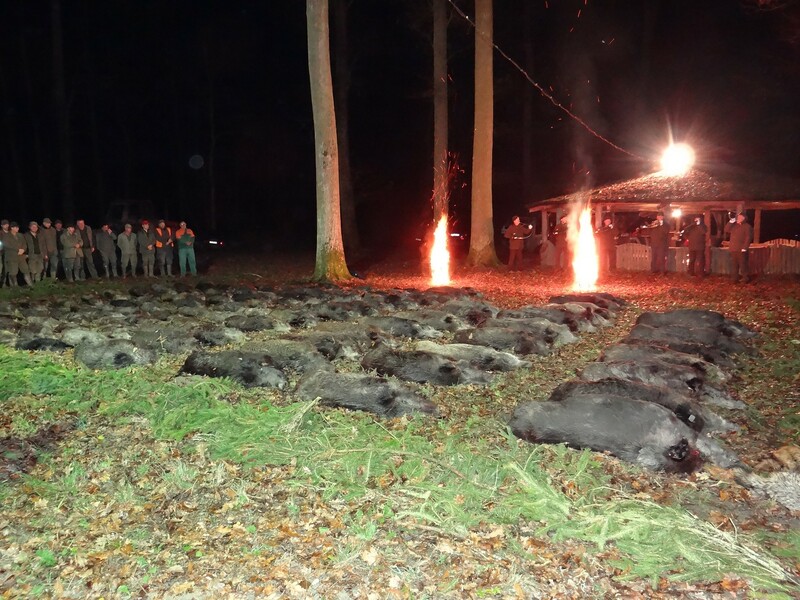 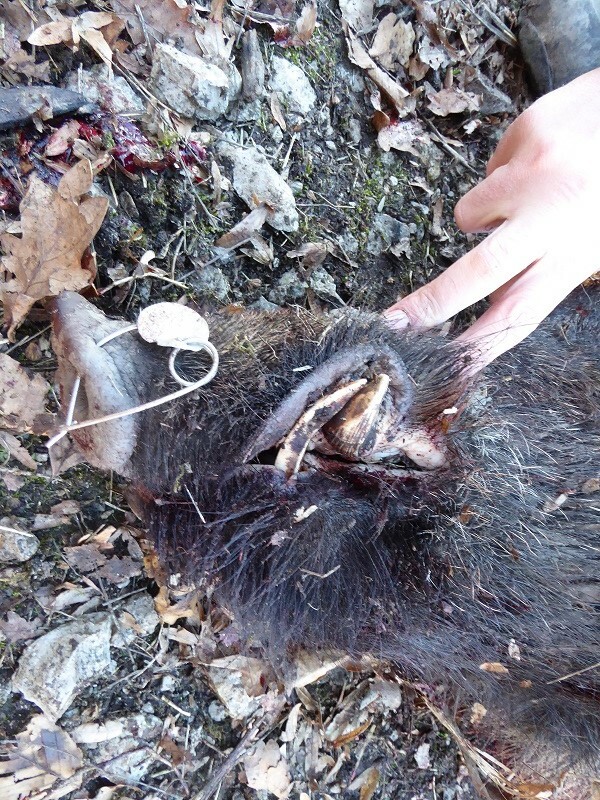 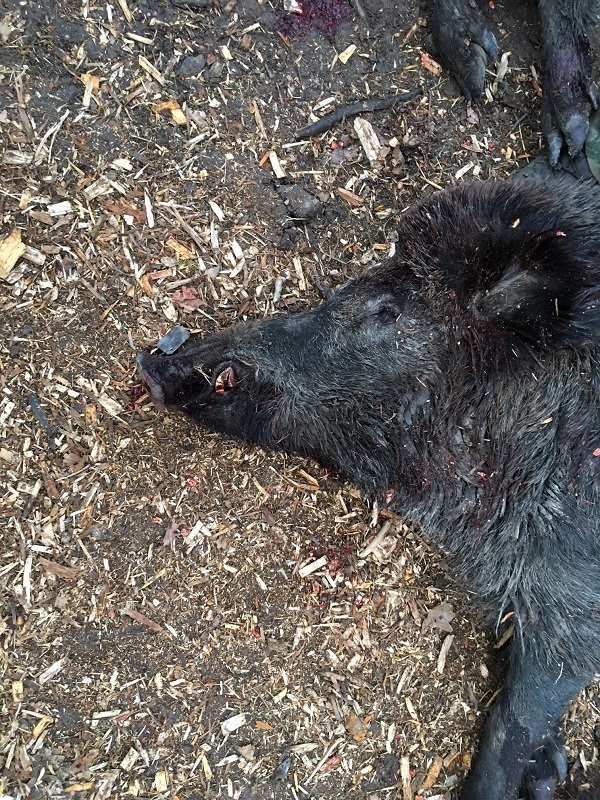 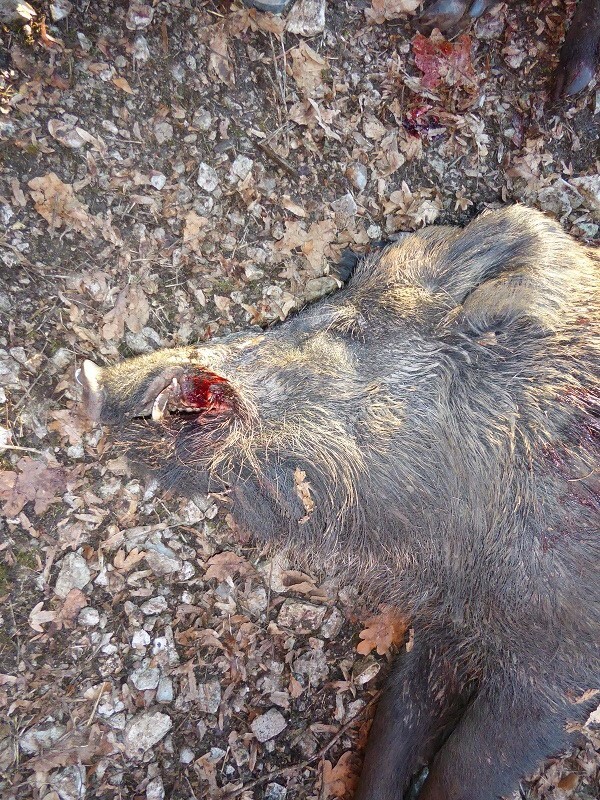 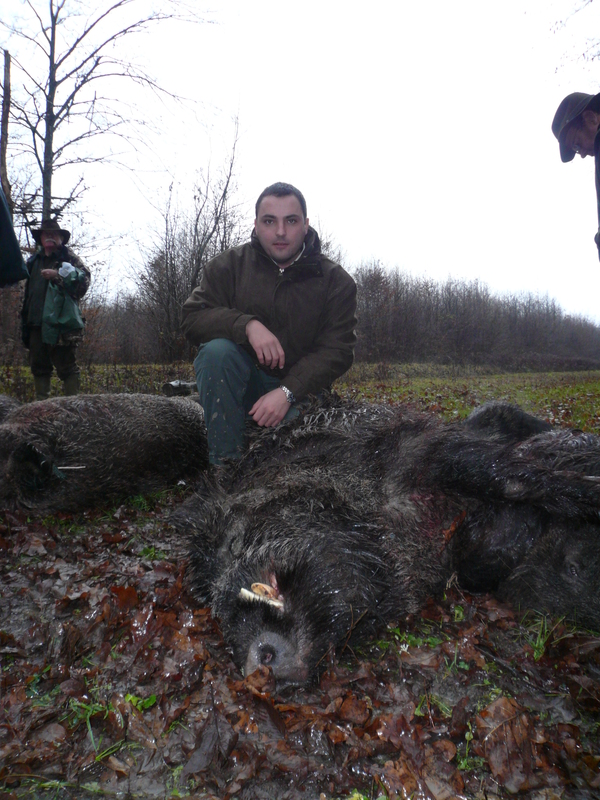 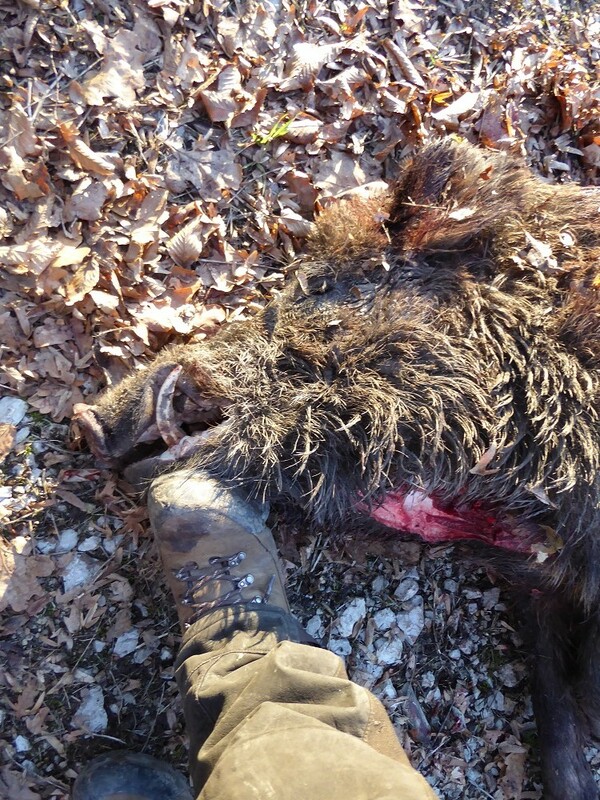 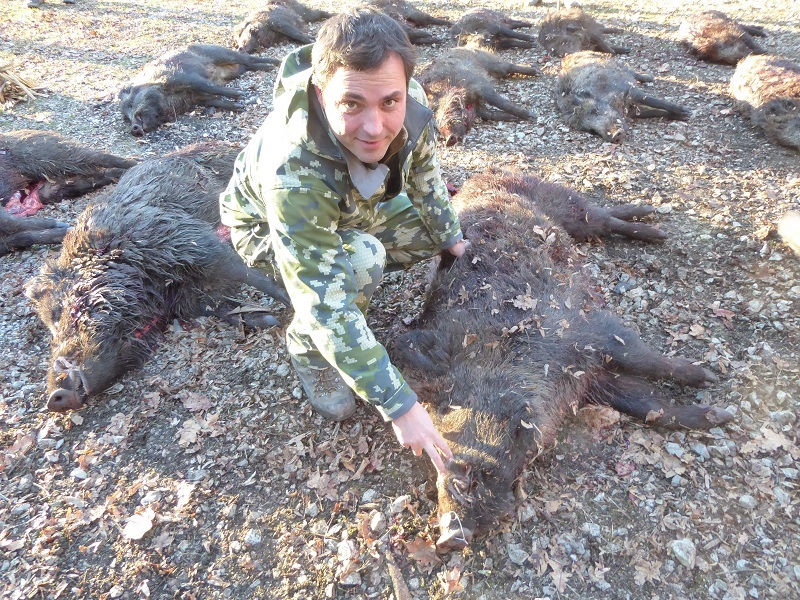 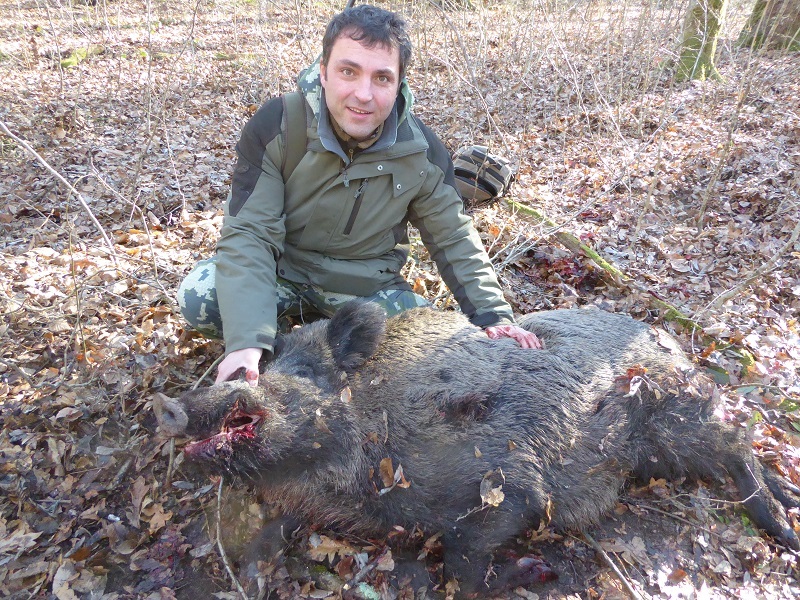 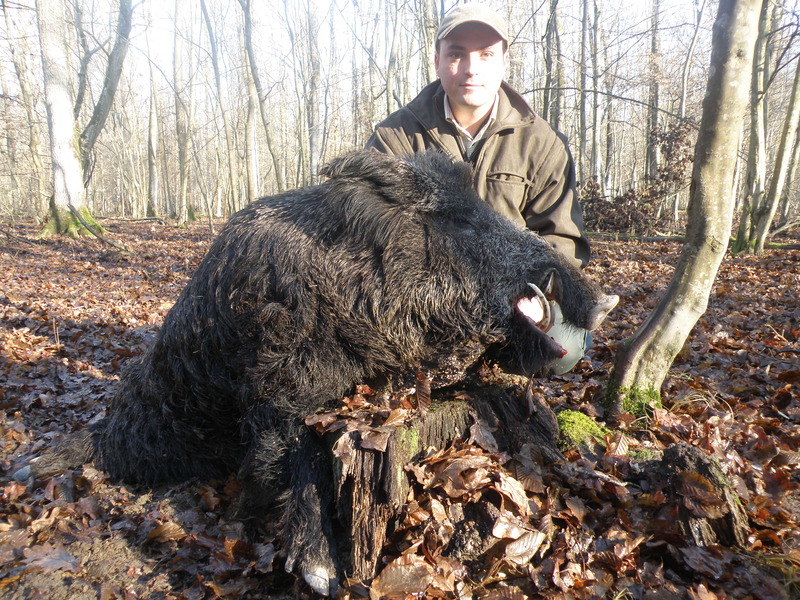 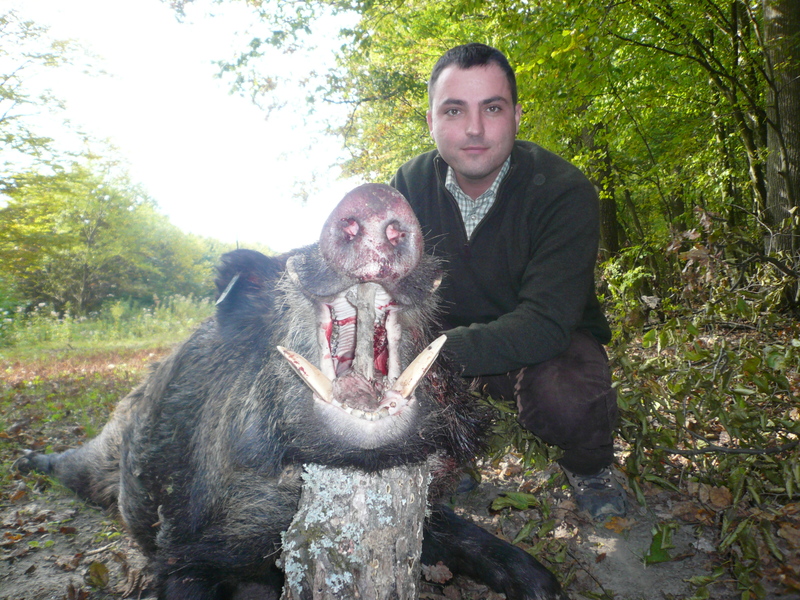 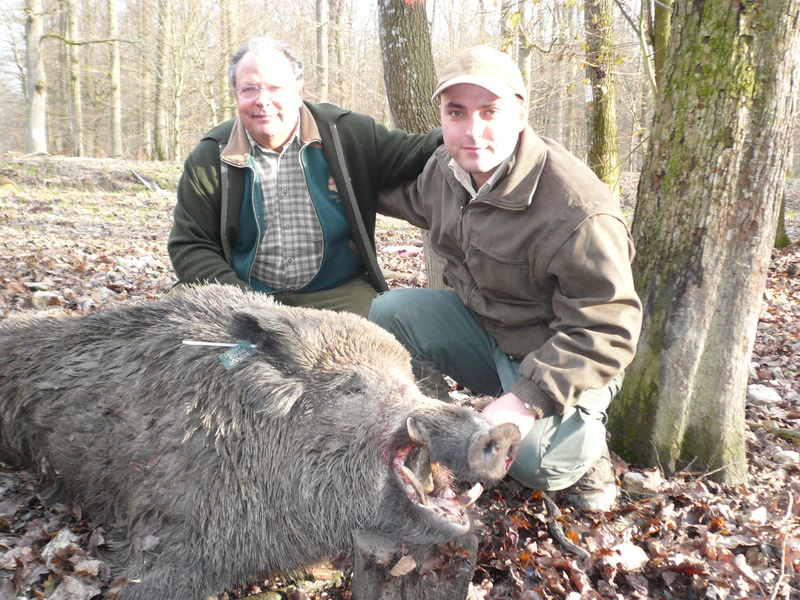 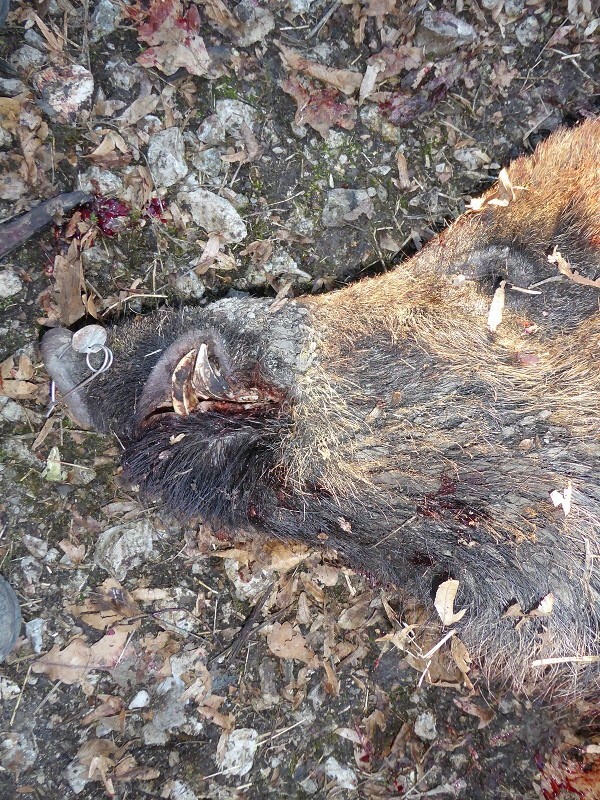 Besides the bear and the wolf we can also hunt wild boar, chamois, and red deer. 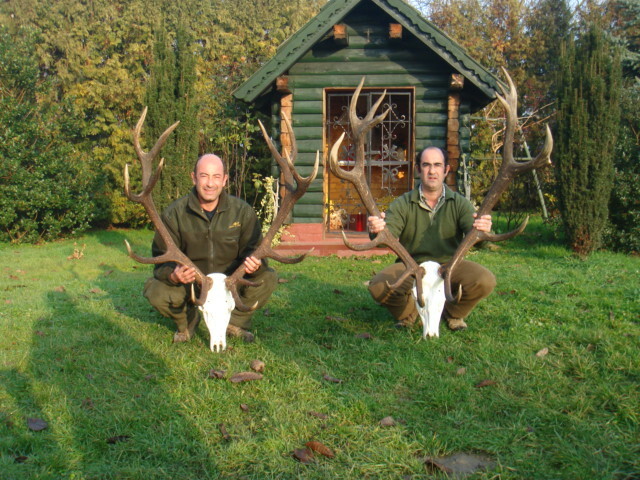 The season goes from March to April and from October to November, the best periods are with snow. 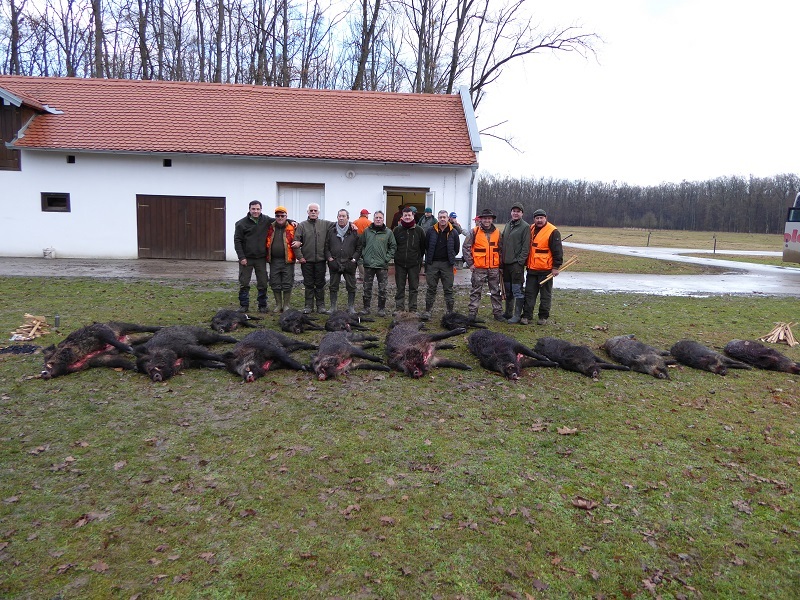 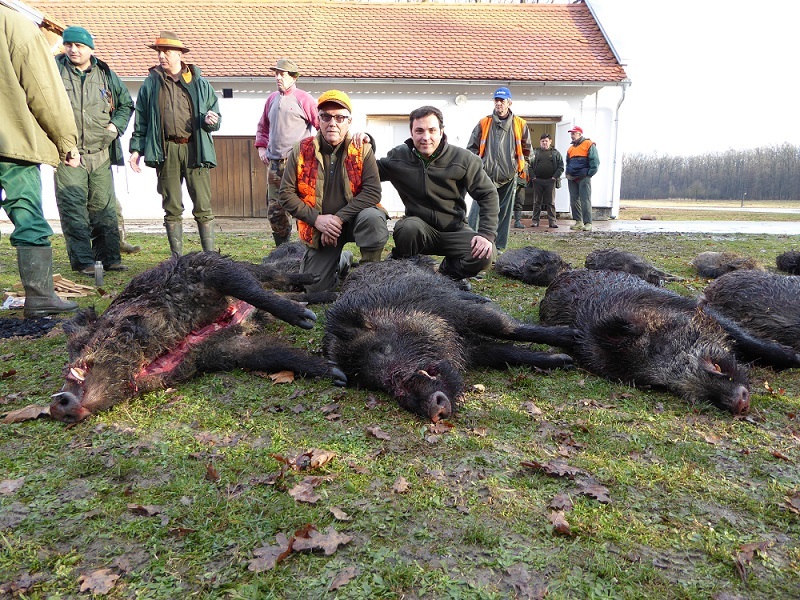 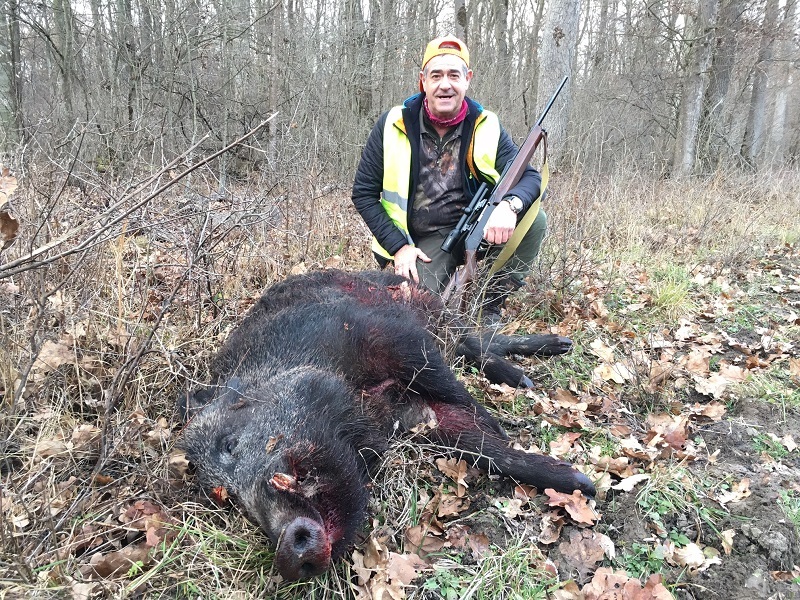 The hunting area is in the middle of Croatia, between Bosnia and Slovenia. 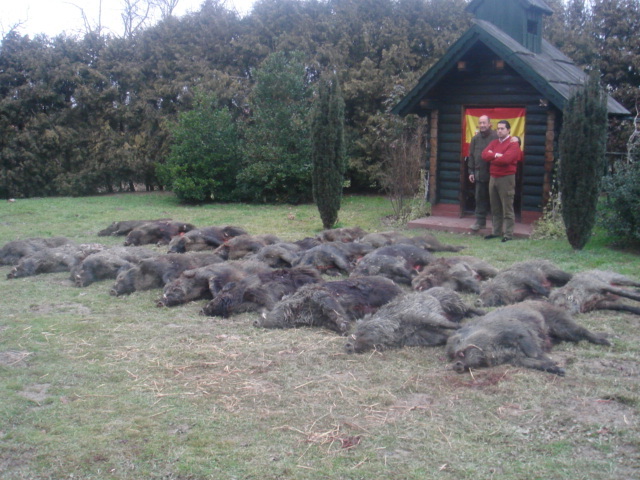 The hunt is done by waiting in feeding points, the population of bears is good so we have a very high success in gold medals. 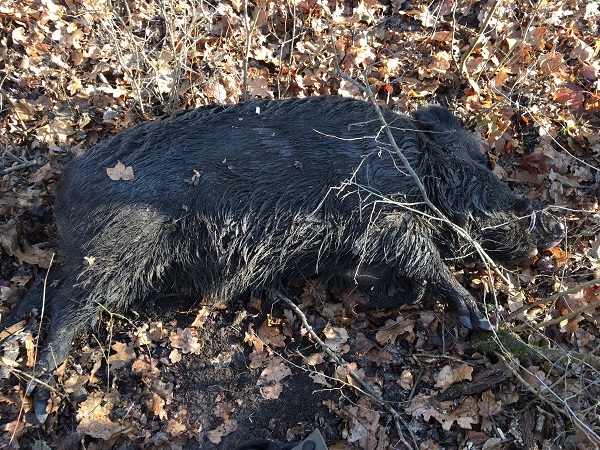 The season goes from September 1 to December 31. 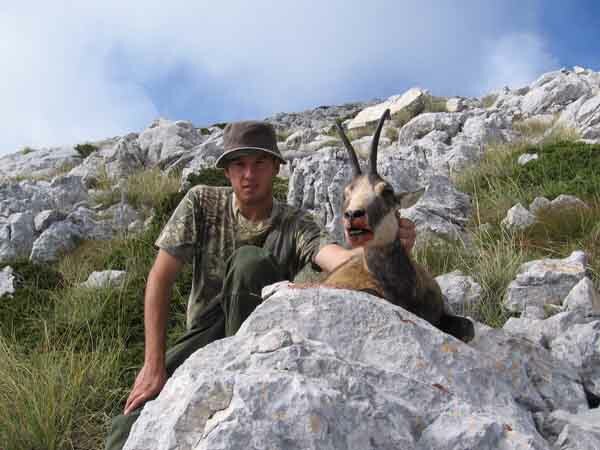 The hunting area is Biokovo, near Split, these mountains are around 1700 m high and there live the most important population of chamois of Croatia. 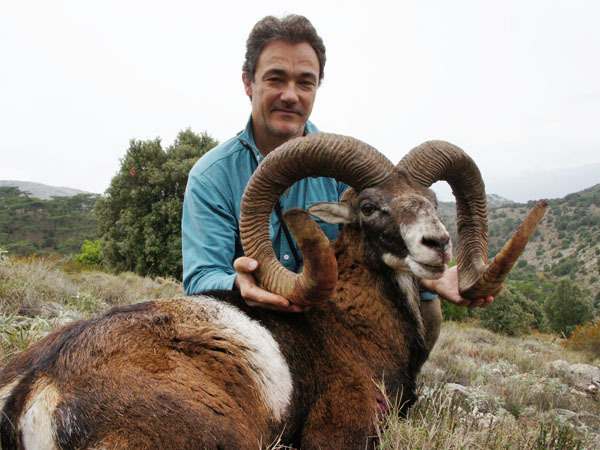 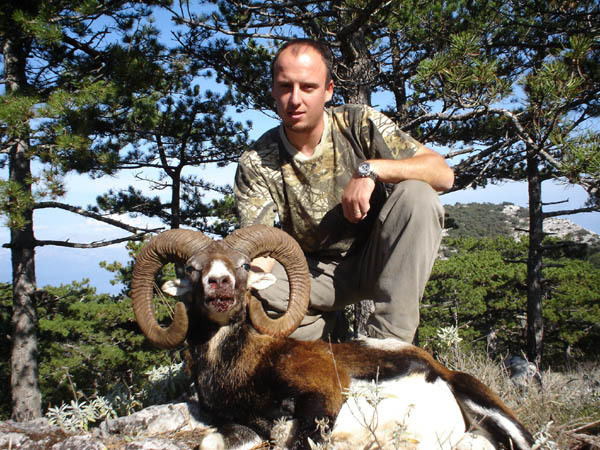 We offer a hunting package with 2 chamois in 3 days, it is posible to hunt more tan 2. 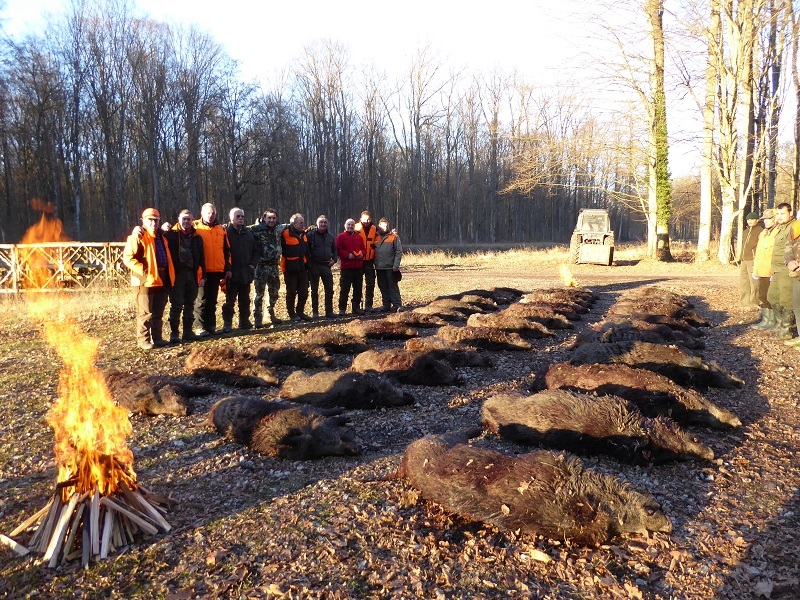 The hunting season goes from September 1st to January 31. 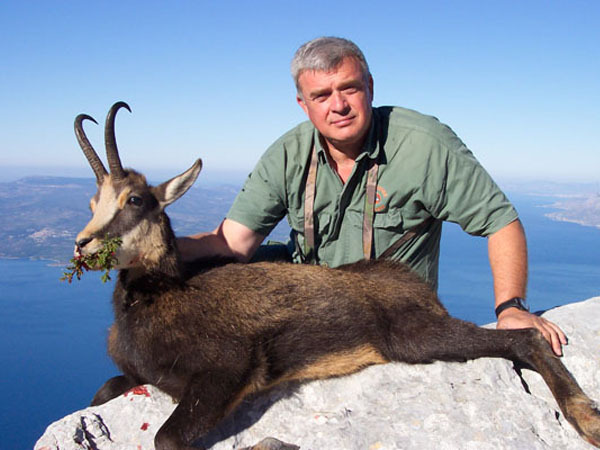 The hunting area is the Peljesac Reserve, between Split and Dubrovnik. 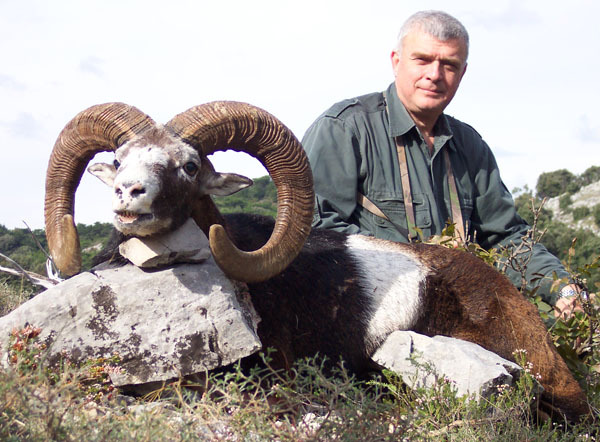 It is around 70 km long with mountains up to 1100m high. 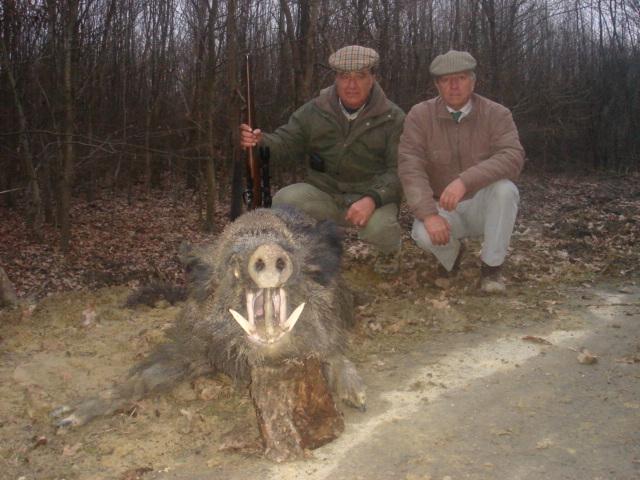 The quality of the trophies are really good, from here comes all the recods of Croatia. 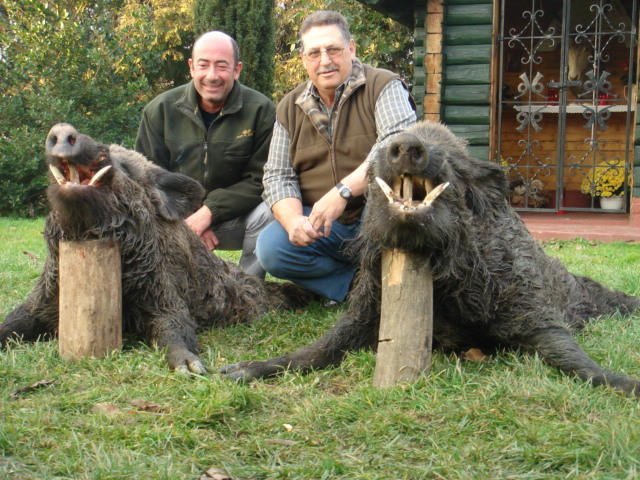 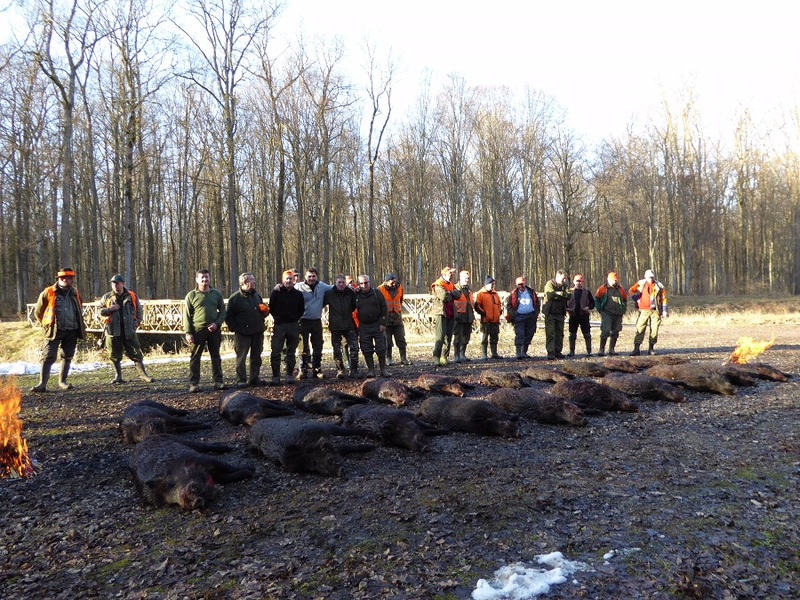 We can organize the hunt in open and in fenced areas. 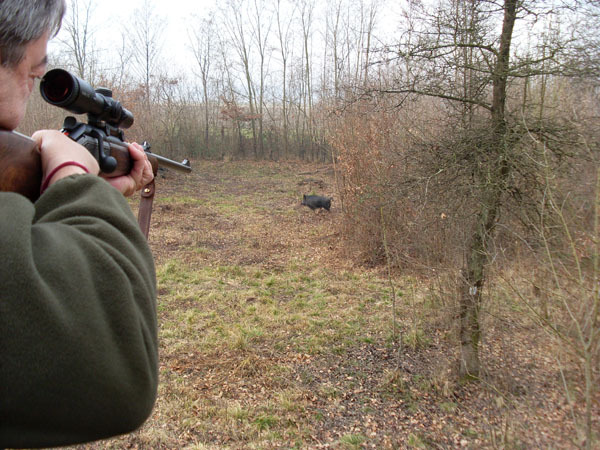 In fenced areas we can hunt them stalking, in driven hunts or by waiting in feeding points.